Home/French Riviera holidays/How to get from the airport to the center of Nice and other cities? 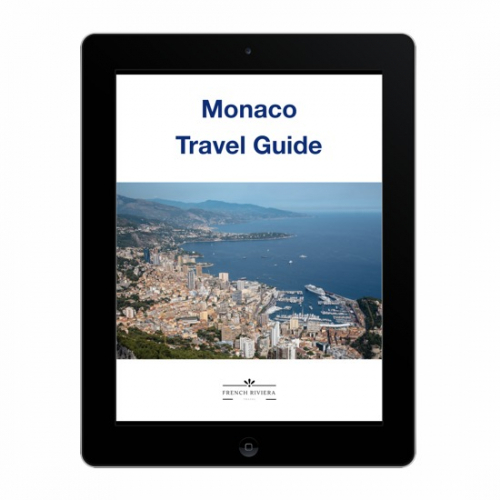 How do you get from Nice airport to the city center, and to Monaco and Cannes? There are several options, some cheaper, some more expensive. You can choose a bus or train, or even taxi or Uber. Check out the details! 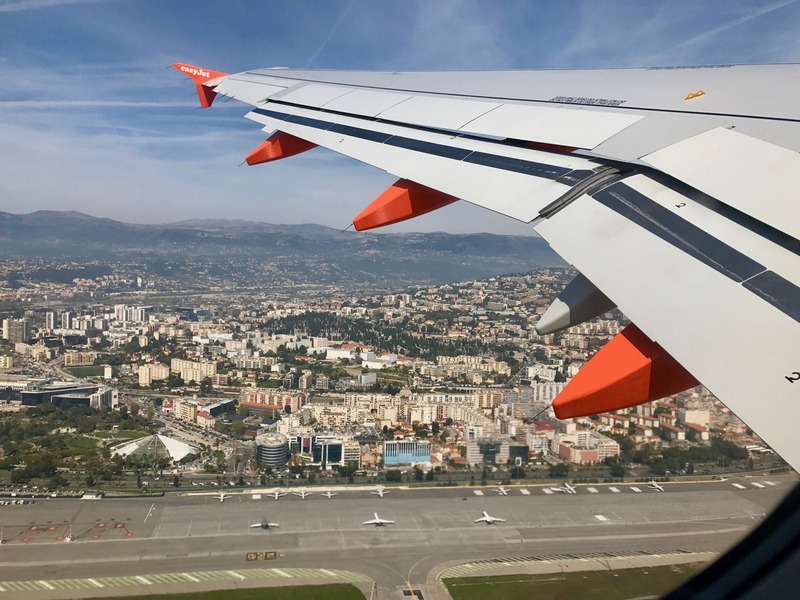 Landing in the capital of the Côte d’Azur is a real attraction (because the airport is built on the water! ), but this is only the beginning of the adventure. 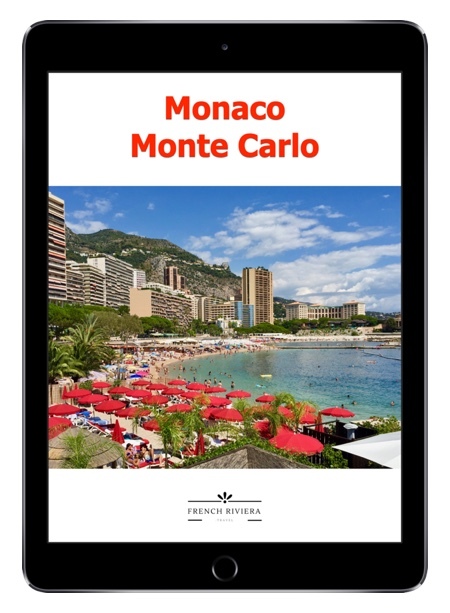 To facilitate a pleasant stay in the region for you, I checked out how to get from Nice airport to the city center, and to Cannes and Monaco. Most importantly, however, you should know that a free green shuttle bus runs between Terminal 2 and Terminal 1 every few minutes. This is important because most buses to the city center leave from the vicinity of Terminal 1. The journey between the terminals takes about 8 minutes. A second possibility for moving between terminals is the T2 tram. It is possible to travel between terminals for free, but to continue on to the center of Nice you will need a ticket. The T2 currently only goes as far as Magnan but will be completed to the city center by 2019. The express buses 98 and 99 (from both terminals). An AERO ticket costs 6 euros and can be bought at the ticket office at Terminal 1 (exit A0) and Terminal 2. 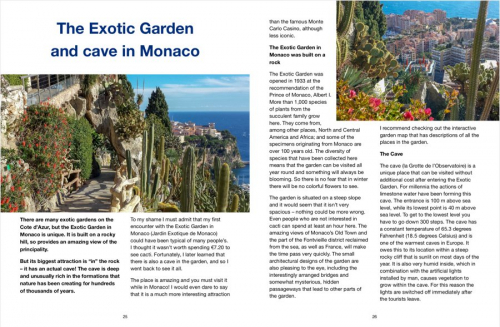 The 99 bus will take you to Nice’s train station, and the 98 to Garibaldi square and Nice’s Old Town. Any regular city bus for 1.50 euro. You can buy a SOLO ticket directly from the driver and you will find a stop 100 m from Terminal 1 on the main road – you can see it immediately after leaving the airport. Buses 23, 52, and 59 run from there, among others. The journey takes only a few minutes longer than the express bus, and it’s much cheaper. These buses, however, do not have a separate space for large luggage. Tram T2. This is a new line that is still under construction. Tickets can be bought from a vending machine for 1.50 euro, and after validation you can travel to the city center. 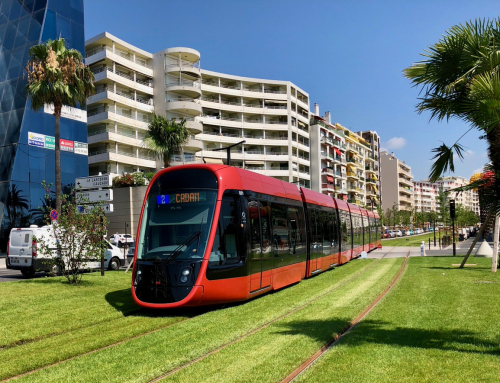 For now, you will only reach Magnan stop, but from June 2019 the tram will go as far as the shopping street, Jean Medecin (in the center of Nice), where you can change to the T1 tram or walk to a hotel nearby. Currently, if you have a suitcase and accommodation in the center, it is better to take a bus. Uber. Uber drives in Nice and the prices are lower than for taxis. An Uber to the city center costs about 20 euros, while a taxi costs around 32 euros. If you do not have an Uber account yet, create one using my code: 331ck – this way both you and I will get a discount. 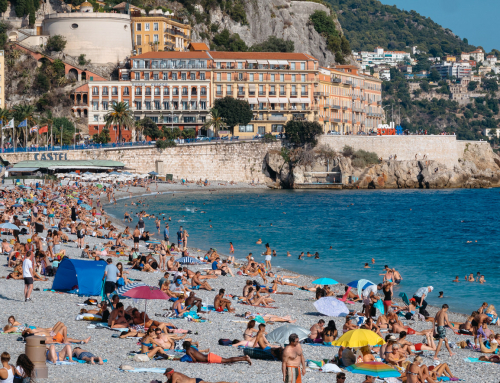 If you want to walk from the airport to the center of Nice, remember that the Promenade des Anglais is 7 km long. In addition, the section right next to the airport is unfortunately devoid pavements. You will only find a way for cars and a separate one for bikes. The Nice AirportXpress 110 express bus will take you directly from Terminal 1 (exit A0) and Terminal 2 (between exits A1 and A2) to Monaco, and even on to Menton. The ticket costs 22 euro one way, and 33 euro return. You can buy these at the ticket office next to the bus stop. The return trip is valid for an unlimited period of time, so you can use it to get to Monaco on Monday, and return to Nice airport on Saturday. The trip takes about 50 minutes. Bus 100 to Monaco and Menton for 1.50 euro. This bus leaves from the Old Port in Nice, so you have to get there first using, for example, bus 9 from the Arenas stop (1 km from the airport, next to Phoenix Park). 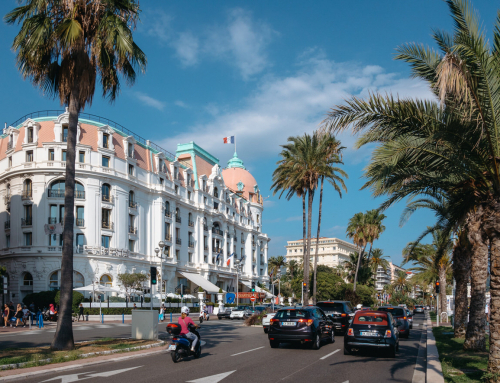 Bus 9 also goes along the Promenade des Anglais, which can be reached by bus 23 from the airport. Once at the port you buy a ticket for 1.5 euro to Monaco. The whole trip has a few changes and takes a lot of time, but it costs only 3 euros in total (or 1.5 euro with Ticket Azur). The regional train, TER. The Nice Saint-Augustin stop lies approximately 1.5 km from the airport (but in a straight line, much less). Trains leave for Monaco, Menton, and Cannes. 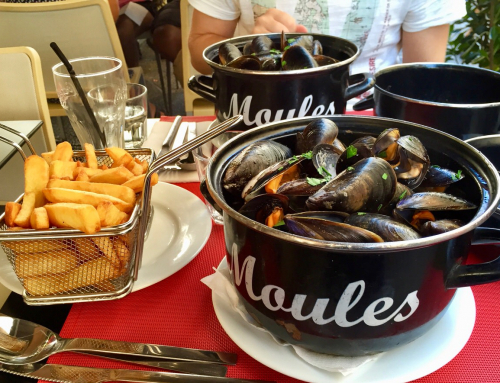 A ticket to Monaco costs 5 euros, and the trip takes about 35 minutes. If you are planning a train trip, please check the schedule on the sncf.com website in advance. You can find more information about the express buses for 22 euros at niceairportxpress.com. The 210 express bus, on the same terms and costs as the express bus to Monaco described above. Bus 200 to Cannes from the road lying 100 m from the airport (as described above for traveling to the center of Nice). The ticket costs 1.50 euro and can be bought from the driver. The journey sometimes takes almost 2 hours and isn’t pleasant because this line is usually full. The regional train, TER. 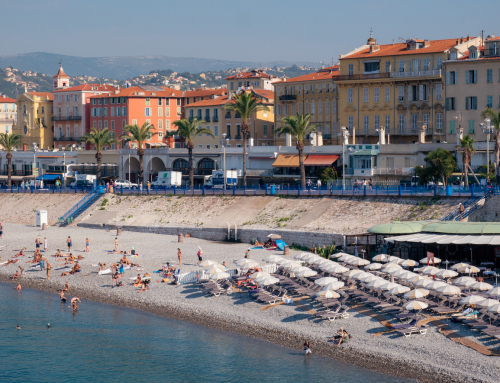 As for travel to Monaco, catch the train at Nice Saint-Augustin. The ticket costs 6.10 euros, and the journey varies from 27 to 36 minutes. Which mode of transport is best for you? Write a comment below!